Despite recent problems, the expectations were that Bayern would take apart SV Rödinghausen in the second round of the DFB Pokal. Instead, it was another disappointing performance by the German champions. Up by two goals in the first 20 minutes, Renato Sanches could have made it 3-0 but ended up missing a penalty in the 23′ minute. After that Bayern somewhat lost the thread and in the 49′ minute the fourth division pulled one back and had further chances to equalise the scoreline. In the end, Bayern were somewhat lucky that Rödinghausen, who were Bayern’s equal that evening, were not able to find a lucky punch that would have sent that game into overtime. The 60 minutes against the Regionalliga West side “were not Bayern-like” according to Thomas Müller “we have to chat about this match” the attacking midfielder, who had a poor game himself, added. “We had two or three good chances, but their keeper was excellent,” head coach Niko Kovac tried to defend the result. “We have to chat about being more efficient with our goalscoring chances,” Kovac added. In truth, it is not just inefficiency in front of goal that Bayern lack at the moment. With the exception of Renato Sanches, Bayern players were lacking tempo and drive through midfield. Furthermore, simple passes, even over just a few metres, seldom found their destination. Add to that defensive issues, and it becomes apparent that despite four wins in all competitions Bayern are still struggling at the moment. Current expectations in Germany are that Bayern will sooner or later explode and show the kind of performances that have made them a dominant force in Germany over the last few years. “Someone is going to get a beating soon,” was the comment by ARD reporter Alexander Bommes said after the match against Rödinghausen. Whether Freiburg will be the recipient of such a beating remains to be seen. Die Breisgau Brasilianer were excellent on Friday against Gladbach beating die Fohlen 3-1 at home. That performance, however, was followed by disappointment. Freiburg lost 2-1 away in the DFB Poka against Bundesliga 2 side Holstein Kiel. The best fan experience in the world, go visit a game in Germany now! Book your European football travel now by visiting Nickes.com! That kind of performance will certainly lead to a beating at the Allianz Arena on Saturday afternoon. But Freiburg head coach Christian Streich will likely use that performance to remind his players, who have played some of the best football in Germany as of late, that as a small Bundesliga side Freiburg will always have to give 110% to be successful. Freiburg have never won in Munich and Bayern, in turn, have won the last 14 home games against die Breisgau Brasilianer. 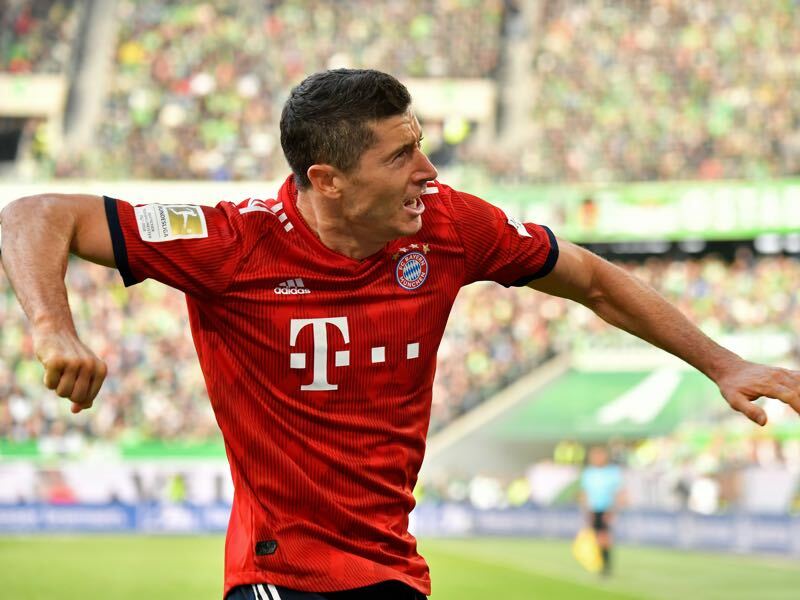 Another win on Saturday and Bayern have equalised their record of 15 home games in a row against a single club – the only other time the Bavarians achieved this feat was between 2002 and 2016 when they beat Wolfsburg 15 times in a row at home. 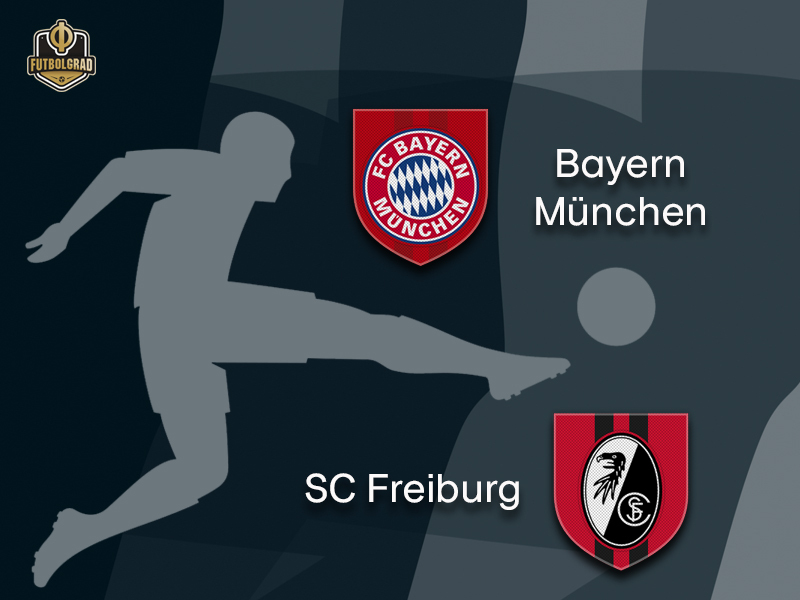 Freiburg will try to stop Bayern from reaching this milestone, but even with the Rekordmeister‘s recent troubles, Bayern should have enough to beat Freiburg on Saturday. Robert Lewandowski has scored 13 goals and six assists in 12 games against Freiburg. On average Lewandowski has produced a scorer point every 50 minutes against Freiburg throughout his career. The Polish striker was not involved midweek against Rödinghausen, and it showed as Bayern are extremely dependent on Lewandowski’s ability to score game-deciding goals. 22-year-old Luca Waldschmidt is one to watch. The striker was signed in the summer of 2018 from relegated Hamburger SV and after a slow start at Freiburg had a big impact against Gladbach on matchday 9. The forward scored one goal and also produced a penalty for Freiburg. 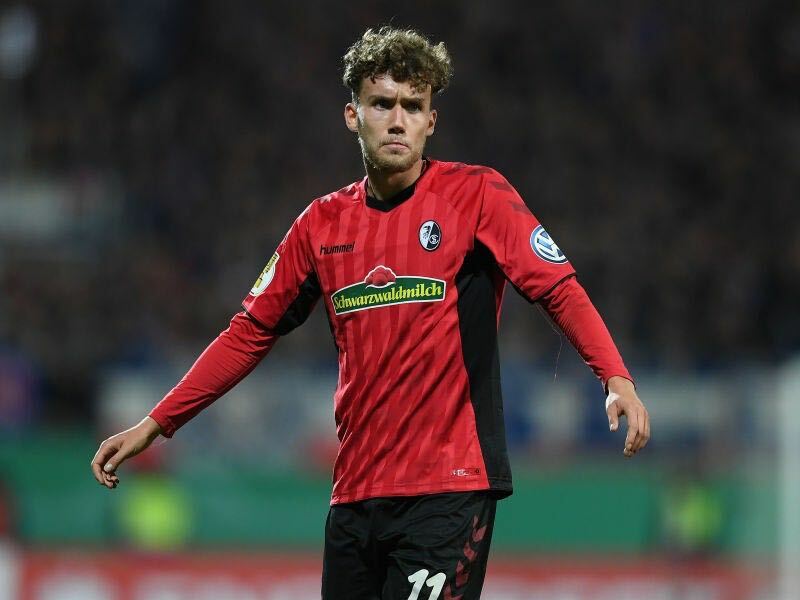 Players always take some time to adapt to Streich’s difficult system but Waldschmidt is slowly getting the hang of it and with the right development could even become an option for Bundestrainer Joachim Löw. Bayern have never lost at home against SC Freiburg. 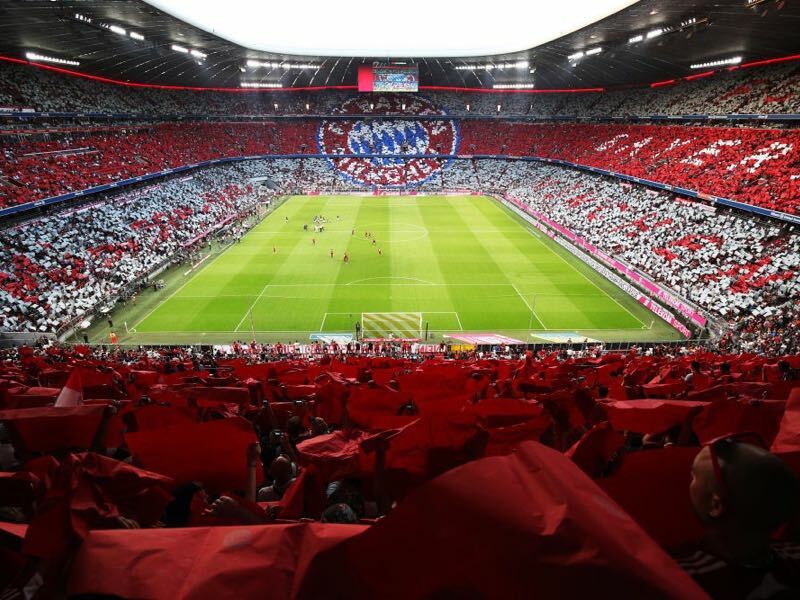 The only two times Bayern dropped points was in the old Olympiastadion – Bayern have not dropped points against Freiburg in the new Allianz Arena. Bayern’s record at home against Freiburg is: W16 D2 L0.